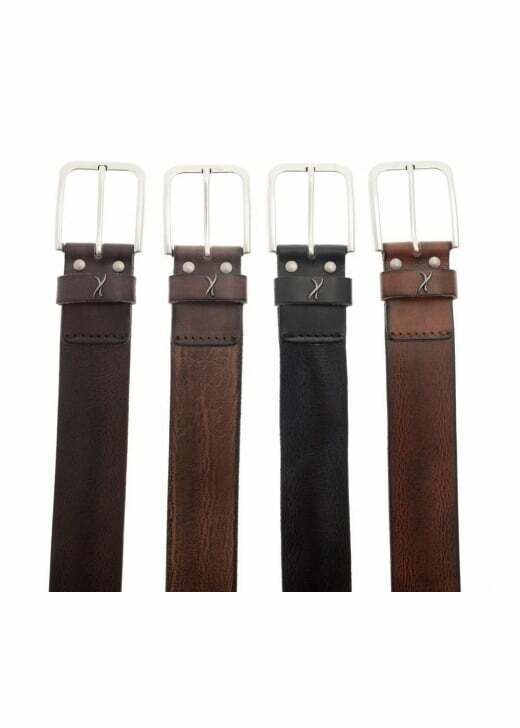 The Brax Plain Leather Belt is made from 100% genuine leather and features an embossed logo and solid metal buckle. The Brax Plain Leather Belt is made from 100% genuine leather and features an embossed logo and solid metal buckle. This timeless belt looks great teamed with jeans or chinos.